Master Captain Mike “Moke” Mochan was born and raised along the shores of Lake Erie and started fishing at eight years old for perch and as a teenager roamed the rivers for steelhead. Mike has been chasing walleyes through the ice for 30 years and started trolling Lake Erie more than 20 years ago. Mike is a Fire Fighter/Paramedic and is actively involved with Aluminum Cans for Burned Children supporting burn survivors in Northeast Ohio. He is also involved with Walleyes for Wounded Heroes and Youth Outreach Walleye Club, which provides exposure to our wounded veterans and future fisherman. 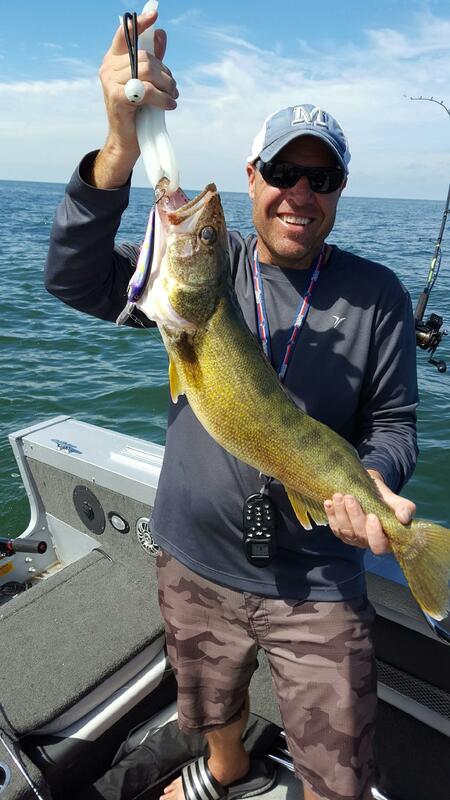 As a tournament angler, Mike won the prestigious 2017 Cabella’s National Walleye Tour Tournament on Lake Erie. Mike is a member of the National Professional Anglers Association. After spending years and years on Lake Erie with friends and the last five with his First Mate and ten year old son, Jack, he fulfilled a life-long dream and started Strikemaster Charters. 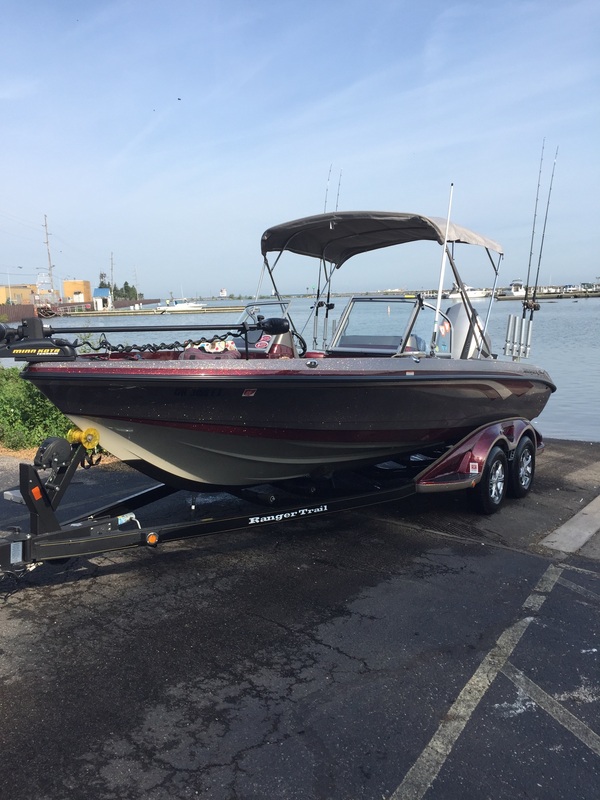 This allows him to share his passion and love of Lake Erie with others. The boat meets all U.S.C.G. requirements and is fully licensed and insured. It is maintained regularly to ensure the safety of everyone on board. The captain is U.S.C.G. licensed and an Ohio licensed guide. The captain and crew follow all drug testing requirements.